The Huawei P20 Pro looks to be a significant upgrade on what came before it, with genuinely useful camera innovations, a top-end design and a significant upgrade to the internals thrown in for good measure. 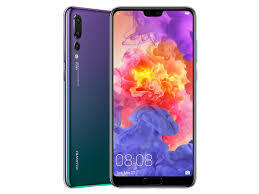 The Huawei P20 Pro Mobile Phone was added to the Mobile Cell Phones category in October 2018. The lowest price GetPrice has found for the Huawei P20 Pro Mobile Phone in Australia is $838.00 from Etoren. Other merchants who stock it are Etoren, MobileCiti Online, Allphones Online, Wireless 1, Amazon AU.